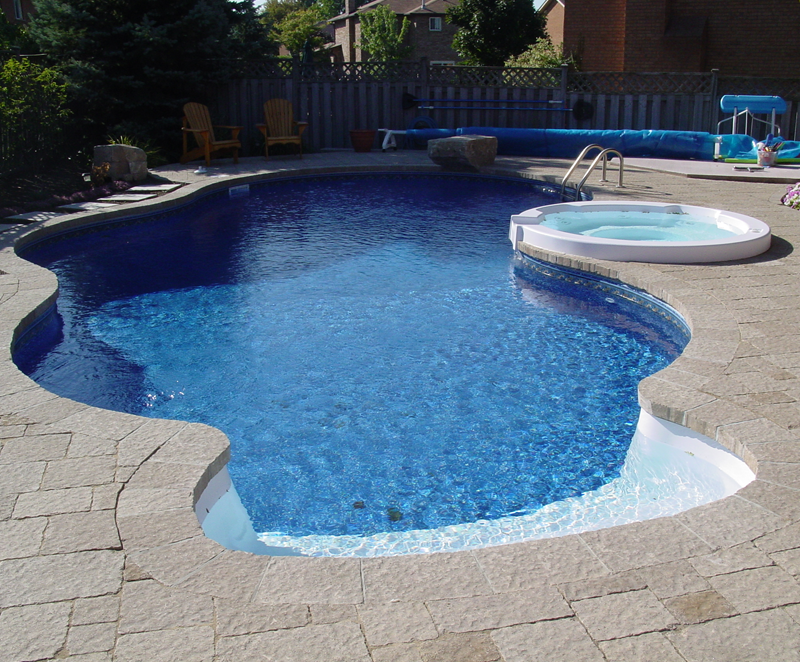 We listen To Your Ideas And Create The Pool Of Your Dreams! Treat Yourself To Secure With A Difference. How To Put Your Kids in Swimming Lessons When You Can't Afford It. Choosing to add a swimming pool to your home is one of the best decisions you'll ever make. Just imagine spending time each day relaxing and swimming in the sun – or why not invite your friends over and enjoy a pool party? As experienced Orlando pool builders, our company has a proud history of providing our clients with the very best in quality construction and customer service. We can design and construct your ideal swimming pool and take care of the whole process from start to finish. Whether you're looking to build a compact budget-friendly pool or a large pool built to your exact specification, we have a wide range of options to suit every budget, including fiberglass and vinyl liner pools. We aim for 100% customer satisfaction and use our extensive experience to provide you with expert advice at every stage. Get in touch now for a free, no obligation estimate. The swimming pool must feature a barrier that is at least 48-inches high. This must completely surround the pool, but it shouldn't be directly next to it so as to stop someone (e.g. a child) from gaining access and immediately falling into the pool. The barrier must also not be placed next to a permanent object that could allow a child to climb over the barrier. Gates in the barrier must open outwards and away from the pool. 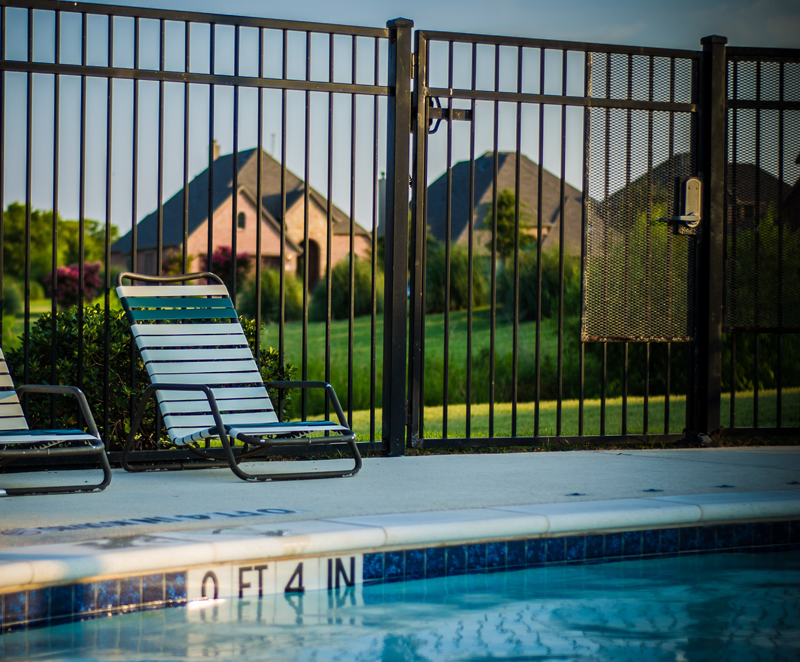 The gate should also automatically swing shut upon being released and must include a self-latching lock on the pool-side of the gate in order to prevent access by children. 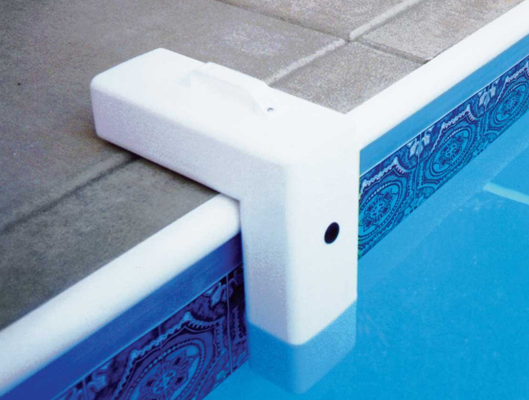 In an aboveground pool, the pool walls must be built to a minimum of 4-feet high, while any access ladders should be able to be locked or removed to prevent access when the pool is not in use. In addition, the pool wallsshould not be next to another fence so as to prevent someone from falling into the pool. If you are concerned about the safety and security of your pool, our range of pool alarms can help to provide added peace of mind. What is a Pool Alarm? 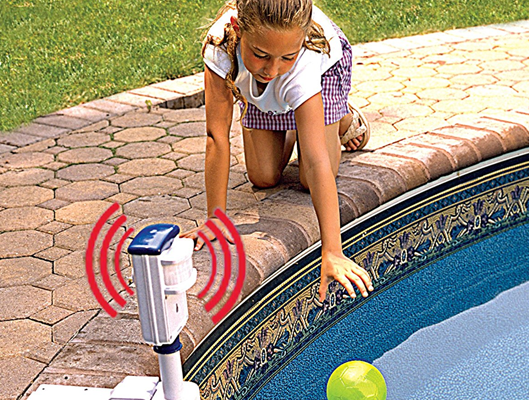 A pool alarm sounds when someone enters the pool and disturbs the surface of the water. In addition, you might also consider investing in a door alarm, which will alert you when someone goes through a gate/door and enters your pool area. Why Invest in a Pool Alarm? 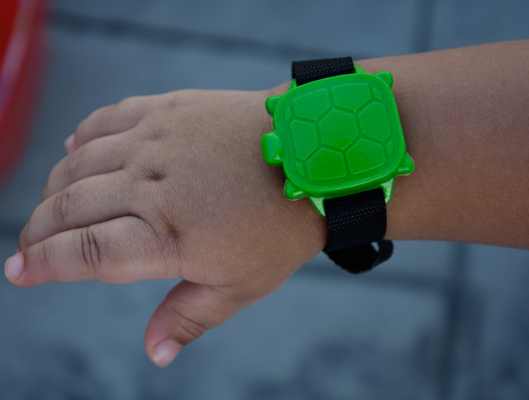 A pool alarm provides peace of mind and is especially useful if you have kids. In the event of the alarm sounding, you have some time to react and rescue your child from a potentially very dangerous situation. They are also a great way to prevent unauthorized access of any kind. We can fit and install a range of quality pool alarms – including pool alarms for kids and pool alarms for doors. Contact us today to find out more. 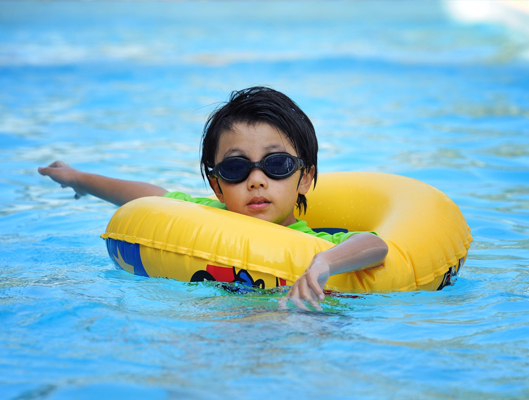 A swimming pool can be extremely dangerous – and this is especially so when it comes to children. When constructing a pool, it is extremely important to consider the safety of anyone who might come into contact with it and take steps to prevent potential accidents. When building your new pool, we will install a barrier around it that is in full compliance with the Florida Residential Swimming Pool Safety Act. One of the most important parts of the barrier is the access gate. We will install a self-locking gate, which works to prevent children or anyone else from gaining access to your pool when you're not around. As soon as the gate is released from your hand, the gate will automatically swing shut and features a self-latching mechanism that automatically locks the gate as soon as it is closed. In order to prevent children reaching the latch and opening it, the lock is positioned on the pool-side of the gate. If you want further advice or guidance on pool safety, get in touch with us today and we'll be happy to help. We believe that everyone should learn to swim. It's an essential life skill that can benefit your overall health – and it can also save your life. We make learning to swim both fun and simple, with tried and tested methods for everyone from small kids to adults. 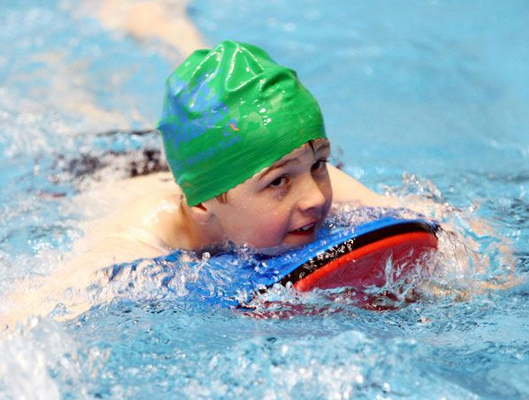 We have a fantastic success rate and can help people of all ages and abilities – taking them from first splash through to highly confident swimmer. Our experienced and highly trained instructors are friendly and knowledgeable, thereby building further all round confidence. 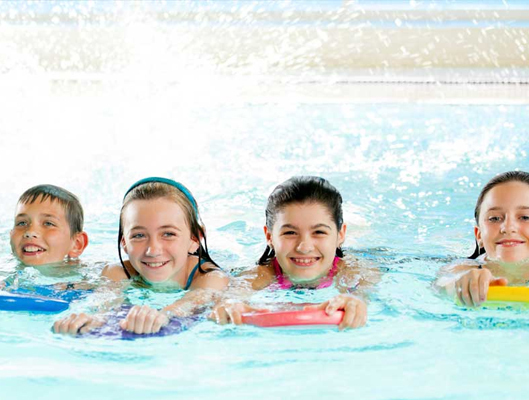 For more information about our swimming lessons and courses, get in touch with us today. We'll be happy to answer any questions you might have. Positive and great things about the city and why the company loves the city. Explore this city and you'll soon discover why it is so popular with residents, businesses and visitors alike – and why we are so proud to call Orlando our home. It is a sprawling city with a vibrant business community and many things to do. Head down to one of the many nearby beaches, or explore Tampa's diverse selection of shops, restaurants and museums. In addition, Orlando enjoys some of the finest weather in the United States. With an average of 361 days of sunshine each year,Orlando is the ideal location to enjoy some fun in the sun and go swimming. Indeed, deciding to add a swimming pool to your Orlando home could be one of the best things you'll ever do! If you are looking for an experienced swimming pool contractor in Orlando, get in touch with us today and learn more about what we can do for you. We feel proud to serve the Orlando community with the finest quality services and aim to look after all your swimming pool requirements.